What do large tables, large breakfasts, and large servers have in common? They all affect how much you eat. 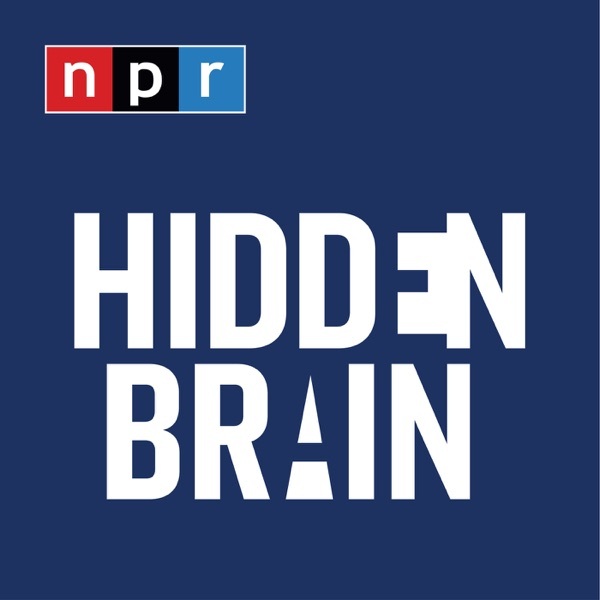 This week on Hidden Brain, we look at the hidden forces that drive our diets.